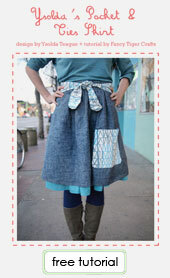 Anna took our Mendocino Dress class this summer and came up with her own variation that we have to share! 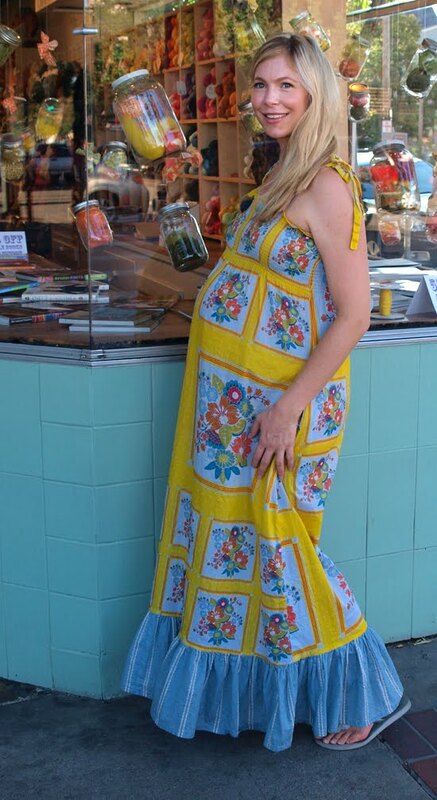 Anna wanted a floor length summer maternity dress and so added a cute ruffle to the hem of her Mendocino. We love it! What makes you want to craft? My kids are my inspiration. I made the Mendocino Dress by Heather Ross and embellished it with a contrasting ruffle on the bottom. Sadie taught me how to make this dress in the class at Fancy Tiger Crafts. 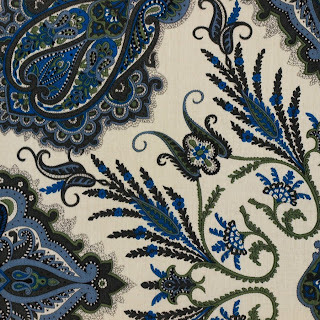 Liberty of London fabric is here!! Mission accomplished! We have long obsessed over Liberty of London and it seems like an eternity ago that we first dreamed of the day when we would carry these sought-after fabrics at Fancy Tiger Crafts. The day is finally here and that day is tomorrow! 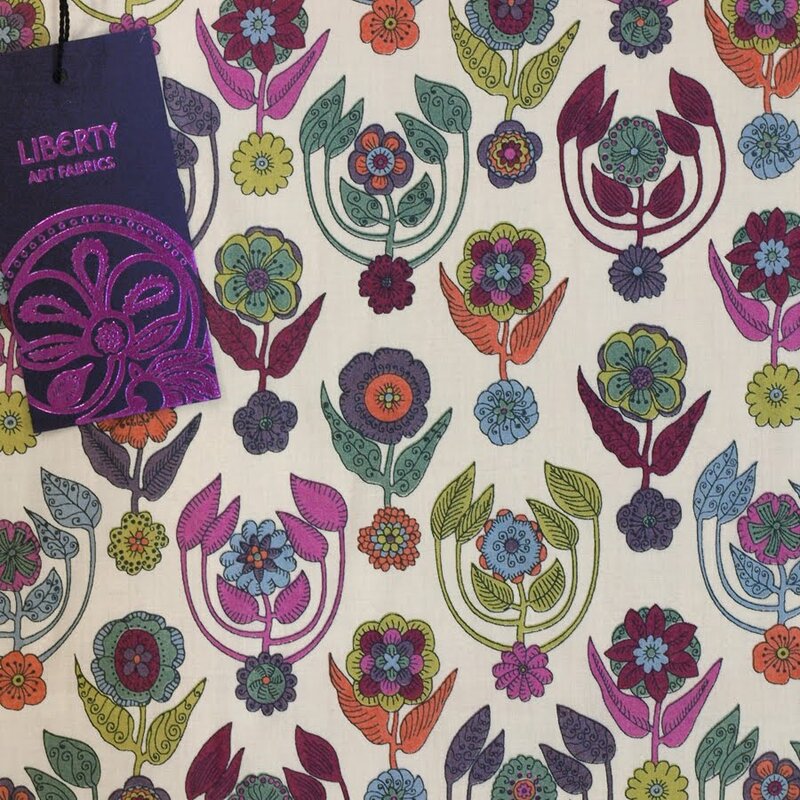 Come visit us tomorrow for celebratory tea and traditional British scones at our Liberty of London Tea Party! 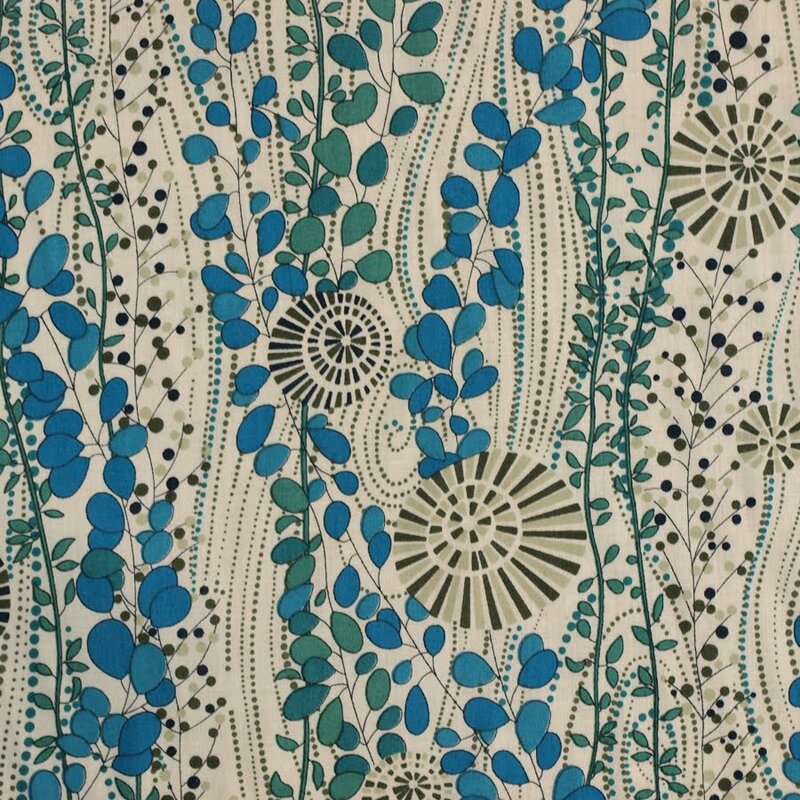 Here is a preview of the fabrics--all are 100% cotton Tana Lawns, the classic and luxurious fabrics that Liberty has been known for since they started manufacturing in 1875. You have to feel them to believe how amazing they are! 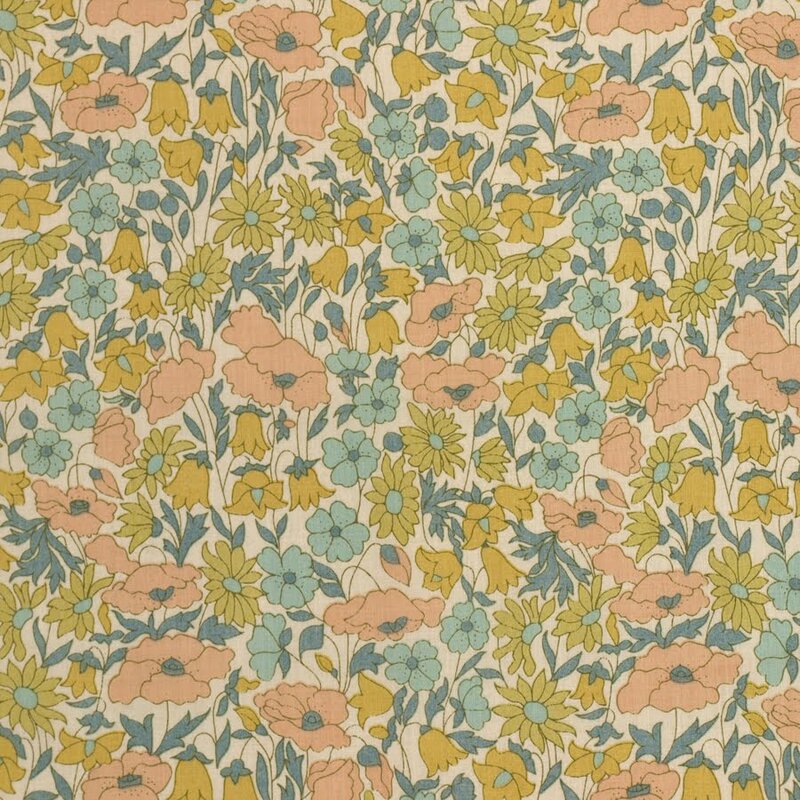 I've already planned my first Liberty garment. Come by and let these pretty, pretty fabrics bring out your inner sewing royalty. See you tomorrow! 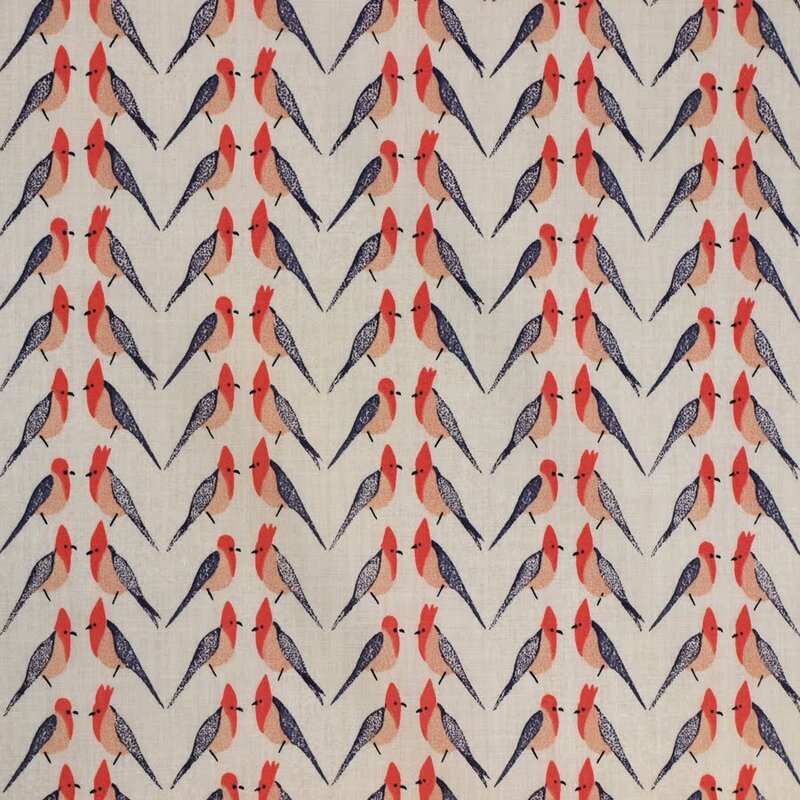 When Joel Dewberry released his Modern Meadow fabric collection we all fell instantly in love with it. 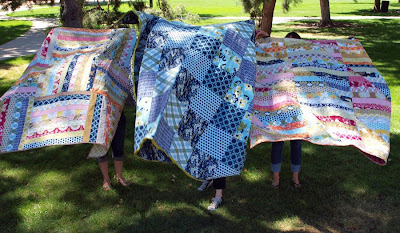 Several of us made quilts out of it and we are soo excited, we had to share! 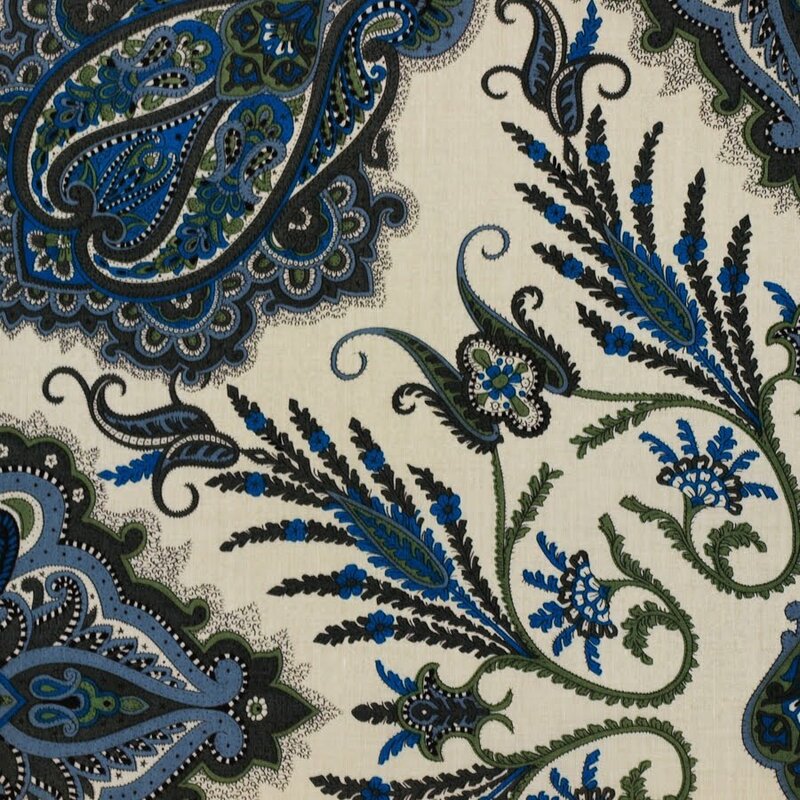 I used one of the jelly rolls which is a collection of pre-cut fabric strips that are 2 1/2" wide by 44" long. 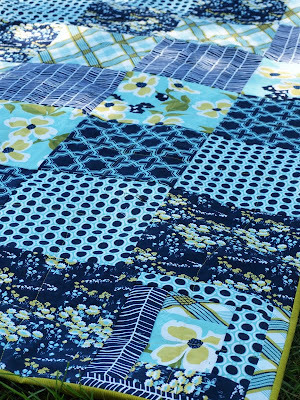 Having the fabric pre-cut made this quilt a breeze and I finished it in one weekend. One jelly roll was enough to make a throw size quilt so I am all ready to cuddle up on cold nights. 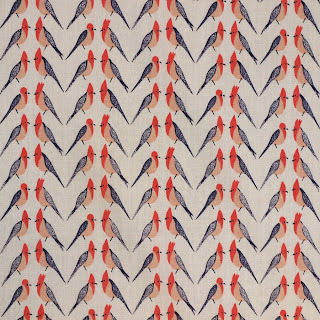 This throw uses all the fabrics in the Modern Meadow collection and I love it! Jess made her first quilt also using a jelly roll. 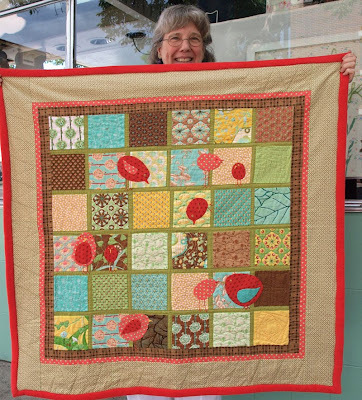 Her quilt is another example of the countless ways that the jelly roll can be cut up and pieced together. 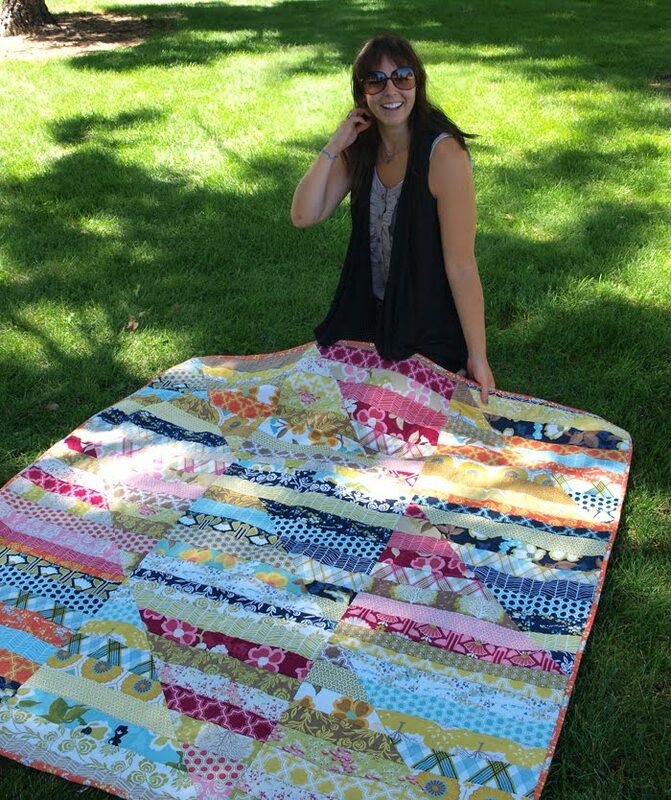 Jess was super excited about finishing her very first quilt and couldn't resist rolling around with it! 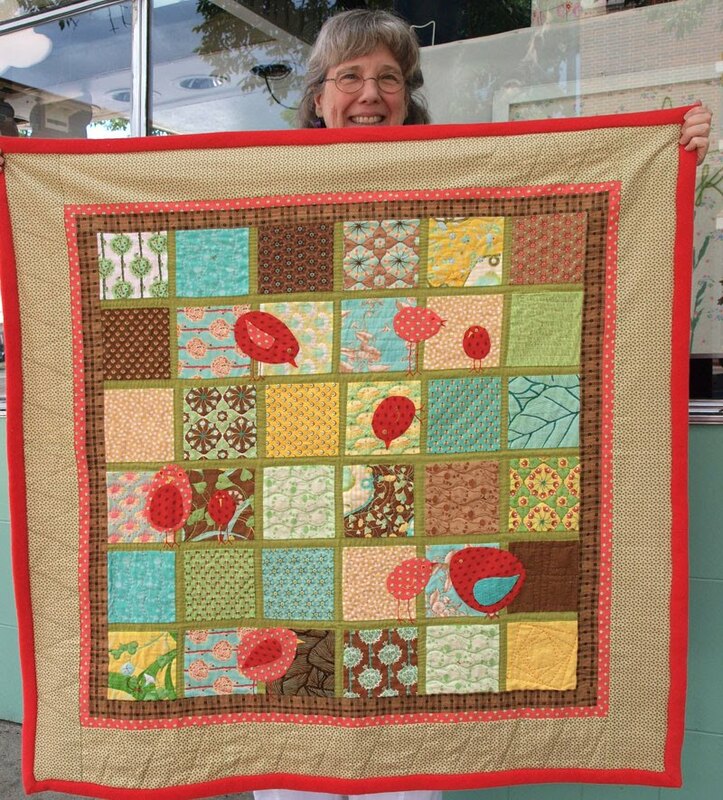 Cat also made a Joel Dewberry quilt, but she pieced the fabrics herself rather than using a pre-cut bundle. 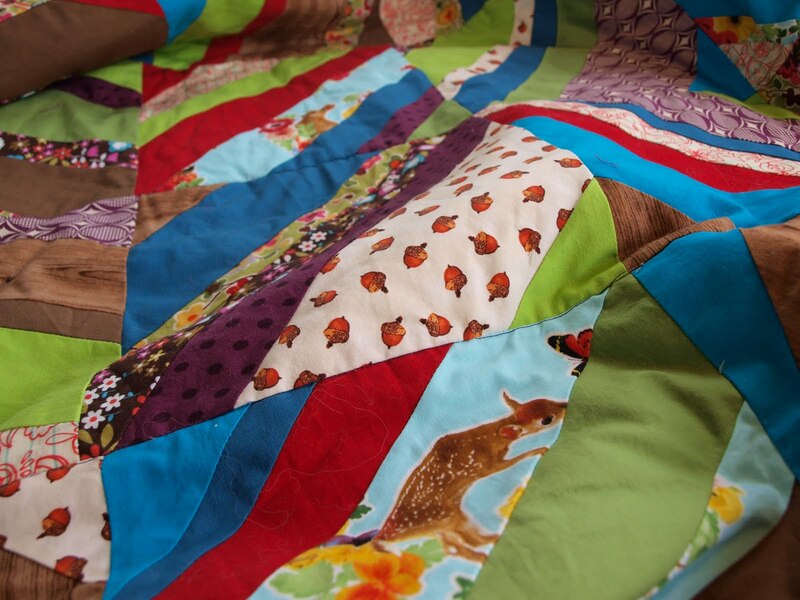 Cat's beautiful quilt is a larger size for her bed and it is her first large-scale quilt. 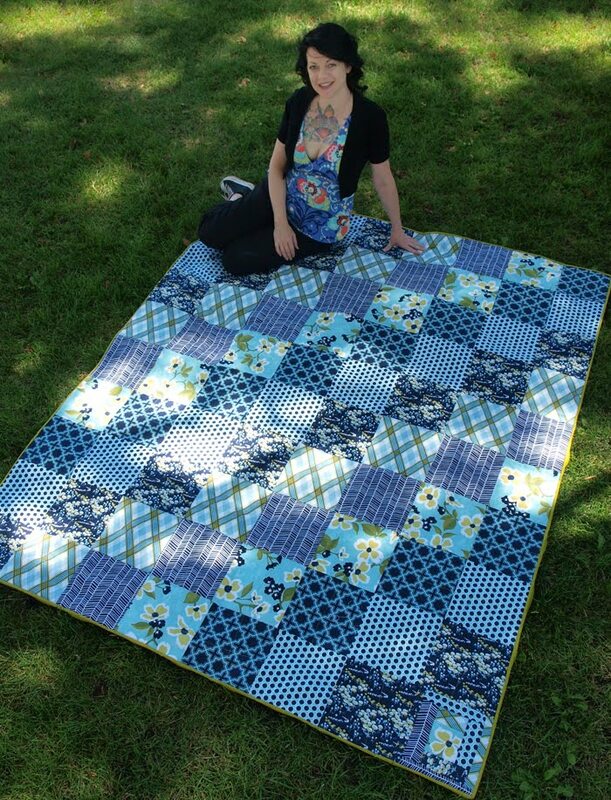 We are totally impressed she did her own machine quilting on such a big quilt. We especially love the single log cabin square that she placed in one corner. Nice work, Cat! Modern Meadow makes us happy - thanks Joel Dewberry! New Woodland Yarn with Nettles and Wool! If you've met Jaime or I, you may know, not only are we craft nerds but we are herb nerds as well. One of our favorites--and one of the most magical herbs around--is nettles. Nettles is a common weed that is known for it's sting, but it is a plant that has many healing properties and is high in vitamins and minerals. 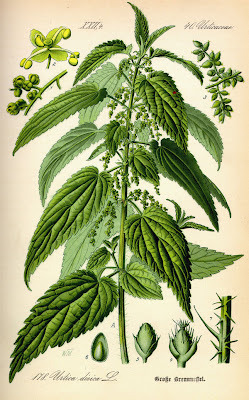 Nettles is a historically significant fiber. 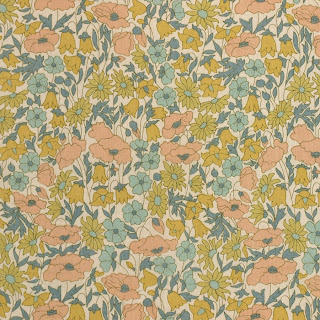 It was one of the first plants ever spun into thread and was used even before the introduction of flax. 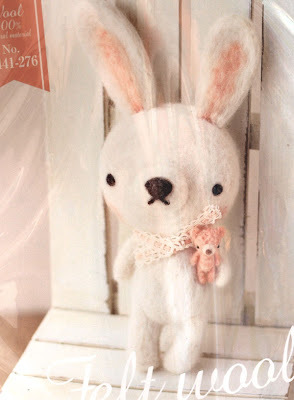 Unfortunately, it is rare to come by a nettle yarn today so we are very excited about a new yarn we just got in. 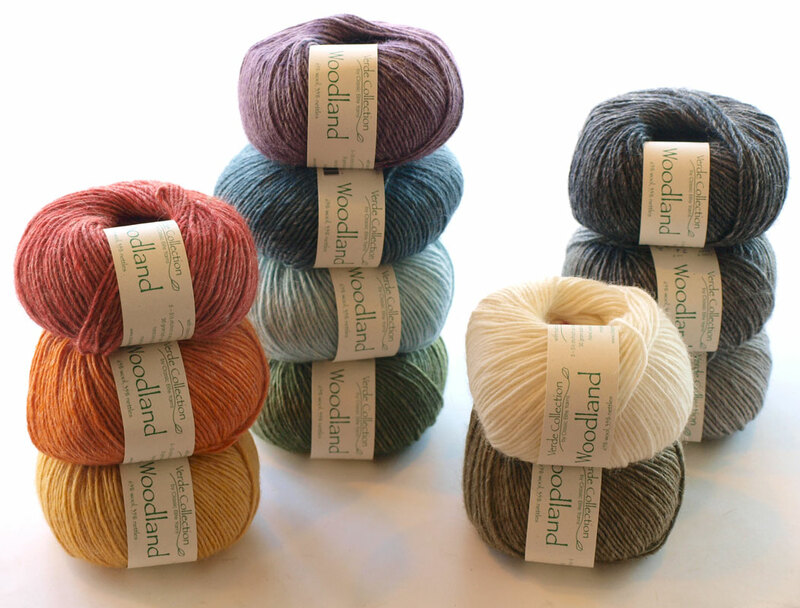 Introducing Woodland yarn--a pretty 35% nettles / 65% wool blend. 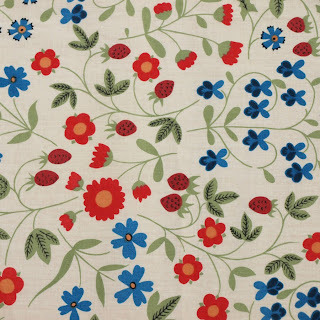 The addition of wool makes for a soft yarn and the nettles makes it strong and gives it a natural heathered texture. 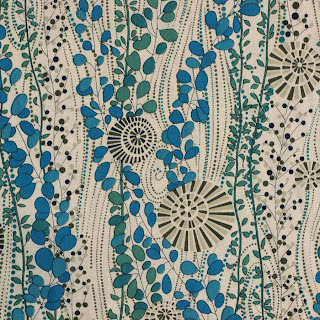 Woodland comes in a beautiful palette. We are smitten with this yarn and are so happy that our two favorites things - herbs and fiber have come together at last! 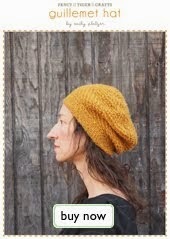 Jaime just finished the Wildwood Tam, a pattern for an adorable cabled tam that is available in the Woodland pattern book. 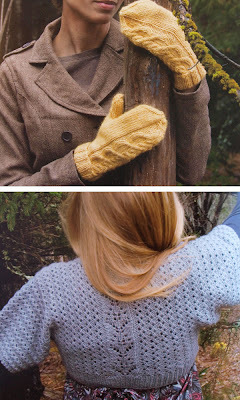 There are many other fun patterns for this amazing yarn. Come check out Woodland and connect with history! We've all been pretty excited about craft trades around here lately. 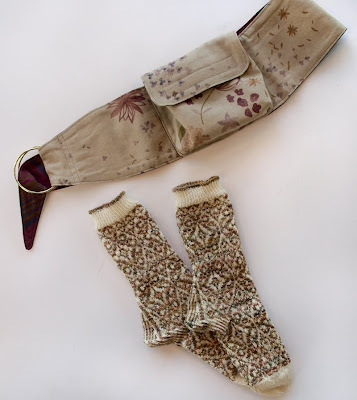 One of our knitting instructors, Sunne, is an amazing sock knitter and color-work knitter. I've knit a few socks on occasion but embarrassingly have not actually made it through a pair of socks. 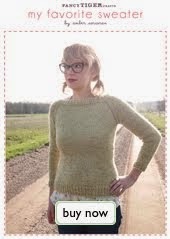 While Sunne is the most prolific knitter we know, she does not sew. Hence, craft trade! Where everyone is satisfied with a magical handcraft item they wouldn't make for themselves. I'm super excited about my craft trade with Sunne--the beautiful Fair Isle socks she made for me are my first-ever-very-own handknit socks! I chose two colors of soft Malabrigo Sock yarn and she knit them up using the Wallflower pattern by Stephanie Van Der Linden published on Twist Collective. 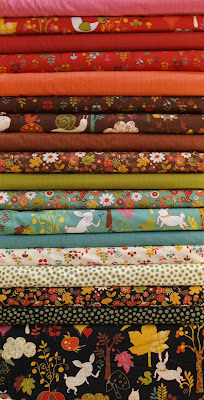 For Sunne I made a Fancy Pack in a beautiful Nani Iro fabric that she picked out. The Fancy Pack is a sewing pattern I developed when I felt the need for a cute bag to carry things along with me and be totally hands free. Sunne was really excited about her new Fancy Pack. She loves to walk her dog, Roscoe, around the neighborhood and what a perfect little bag for it. She invented a sweet new way to wear the pack--over one shoulder like a sash. Cute! Hooray for craft trades! Thanks for my super-sweet socks, Sunne! 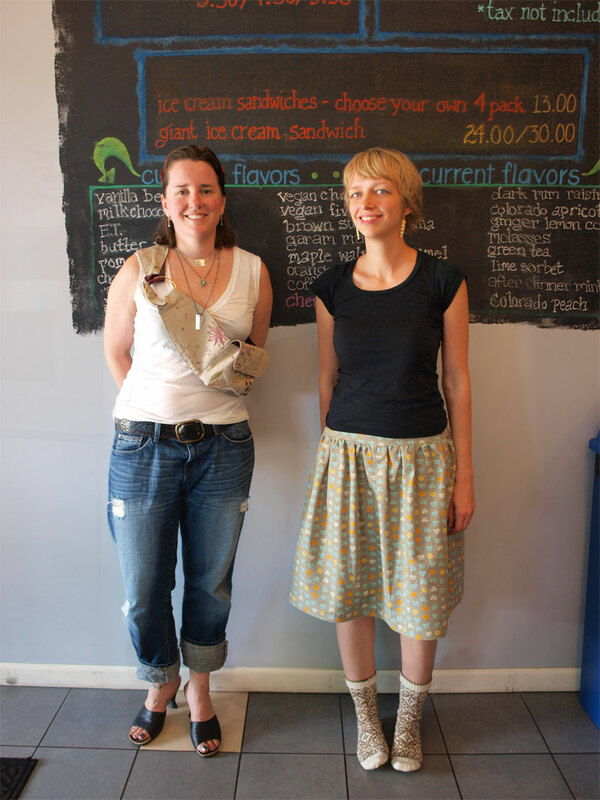 If you'd like to learn to knit socks Sunne will be teaching a socks class this fall for us as well as a lace knitting class. 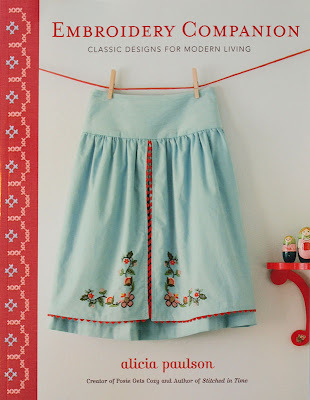 New Books That Make Us Want To Craft Everything! Inspiring new craft books are arriving left and right! 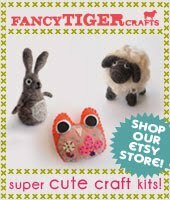 We can't keep up with all the lovely, inspiring craft projects! We are doing our best, as Jaime shows below modeling her new "Pointy Elf Hat" from More Last-Minute Knitted Gifts by Joelle Hoverson. She knit hers up in a couple hours in Malabrigo Aquarella yarn. 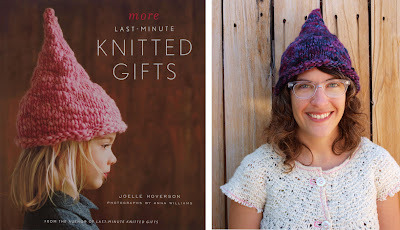 We love how Joelle's books are divided by how long each project takes, including everything from quick two hour projects to eight hour and longer projects. Every project is simply beautiful. 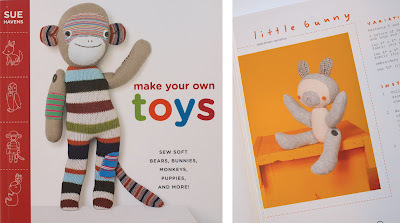 Jaime and I both got inspired to make the cute toys in Sue Havens' Make your Own Toys book. Jaime made a cute little fox and I made a floppy patchwork kitty. These were so much fun to make. 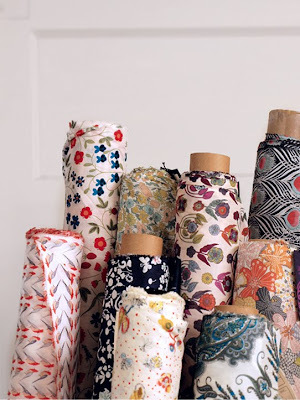 What an adorable use for all our favorite sewing scraps! 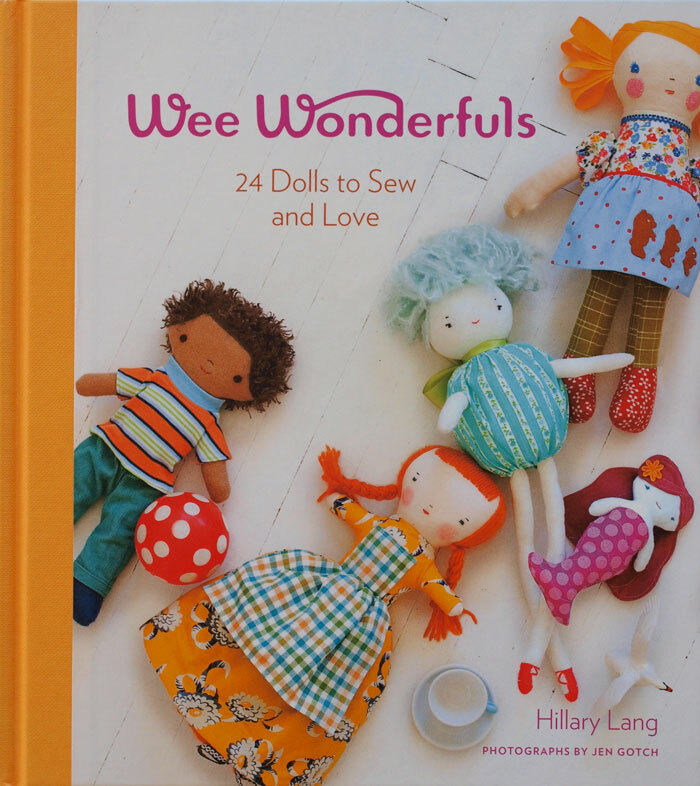 The handsewn dolls in Hillary Lang's book, Wee Wonderfuls, are cute as cute can be. 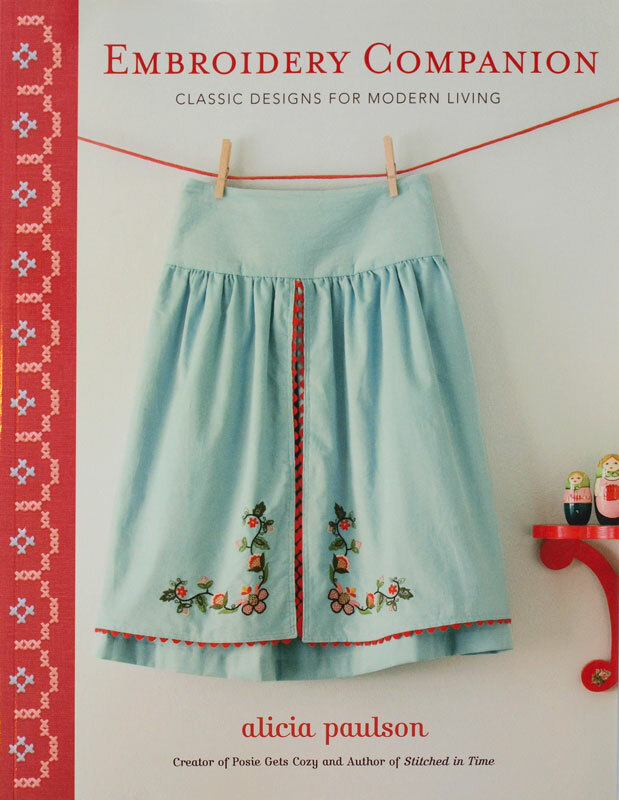 Alicia Paulson's newest book, Embroidery Companion, is a beautiful modern take on vintage style embroidery. Alicia includes patterns for embroidery, cross-stitch and crewelwork projects. 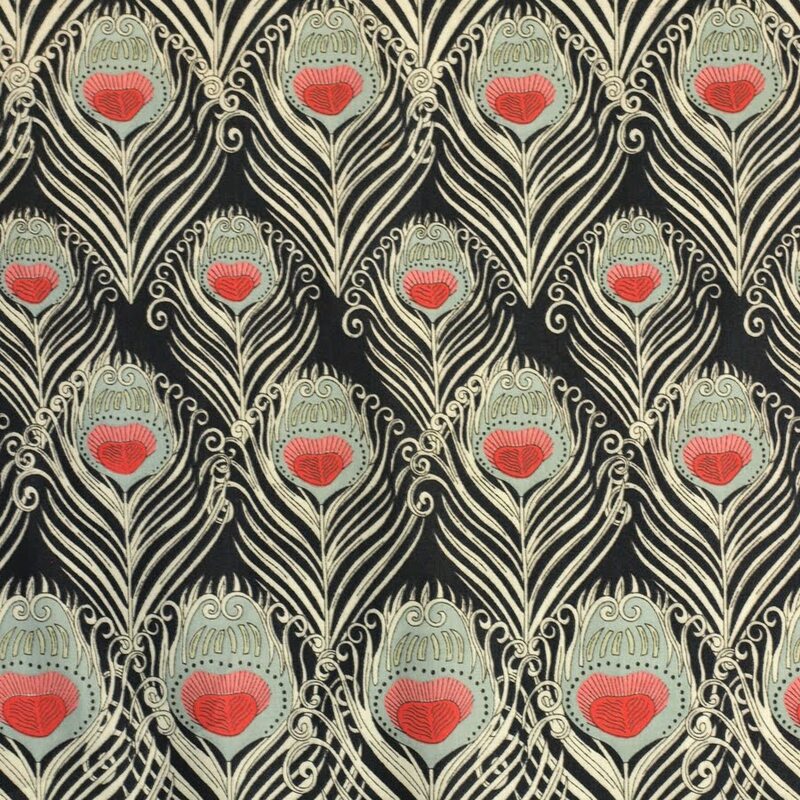 It makes me want to embellish everything! 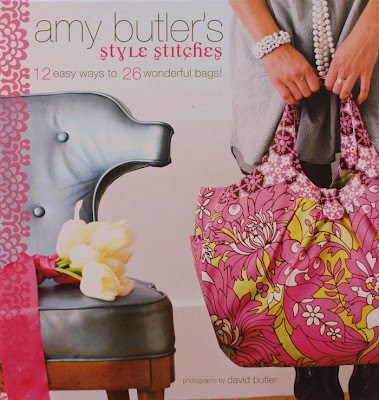 Style Stitches is Amy Butler's newes book, chock full of structured bags for every seamstress. Twenty-six new Amy Butler bags just waiting for you to make them! Yes! I'd better get back to crafting! Wee Woodland, Nest and Lovely Morning! 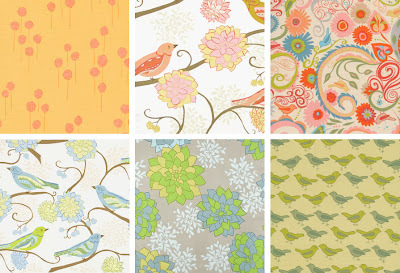 New fabrics are here--and if you like a dose of cute animals with your fabrics you'll want to come check them out! 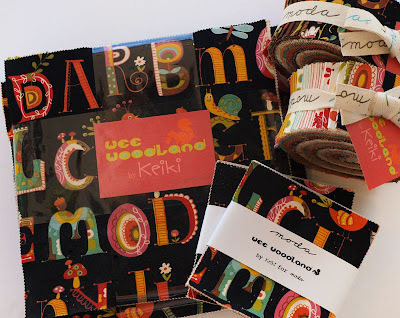 Wee Woodland by Keiki is filled with strangely adorable illustrations of rabbits, llamas, snails and birds. 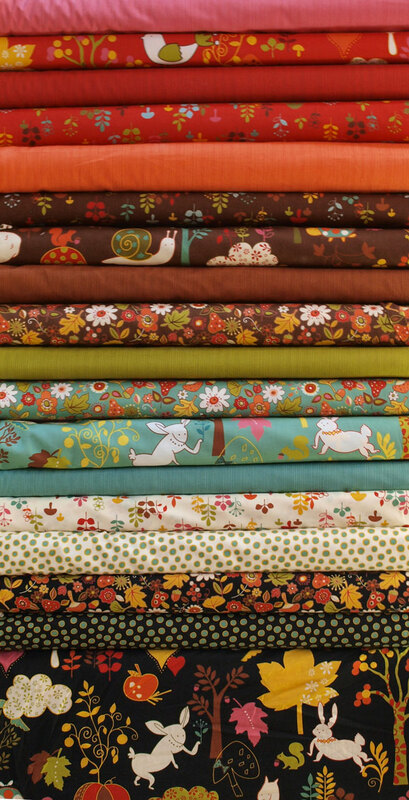 We have this collection in pre-cut jelly rolls, charm packs and layer cakes for patchwork fun. 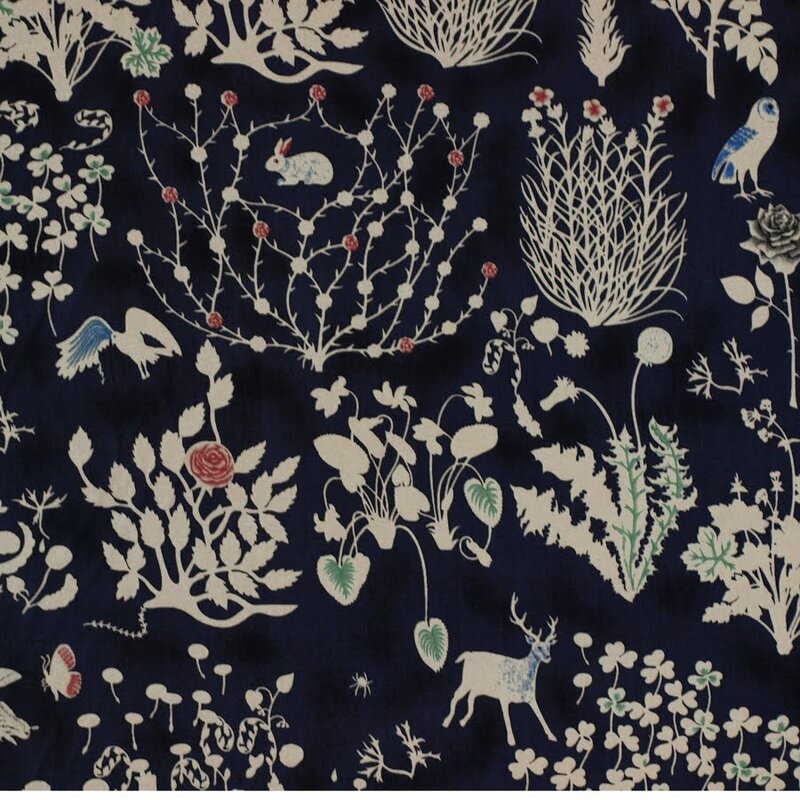 Wee Woodland cotton flannels are on their way, too! 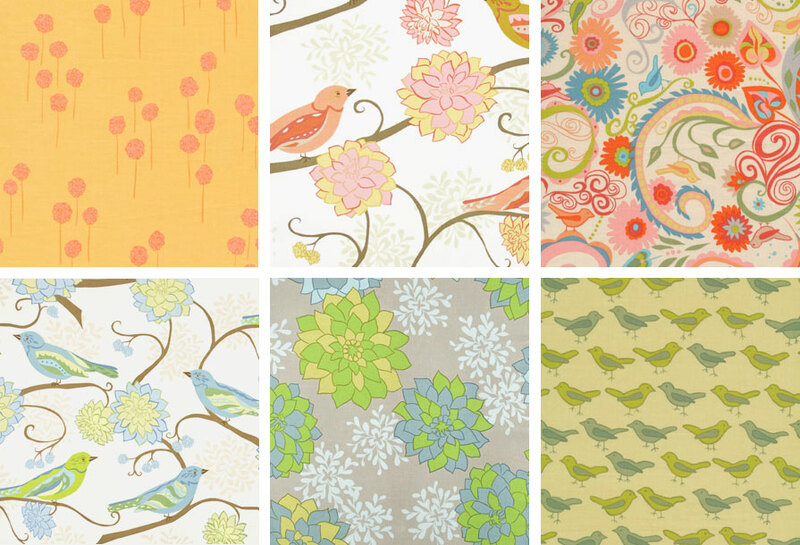 Valori Wells' Nest fabrics feature pretty birds and botanicals. Lovely Mornings by Hoodie features roosters, chicks, cute fruits and mushrooms. Who can resist these perfect mushrooms? 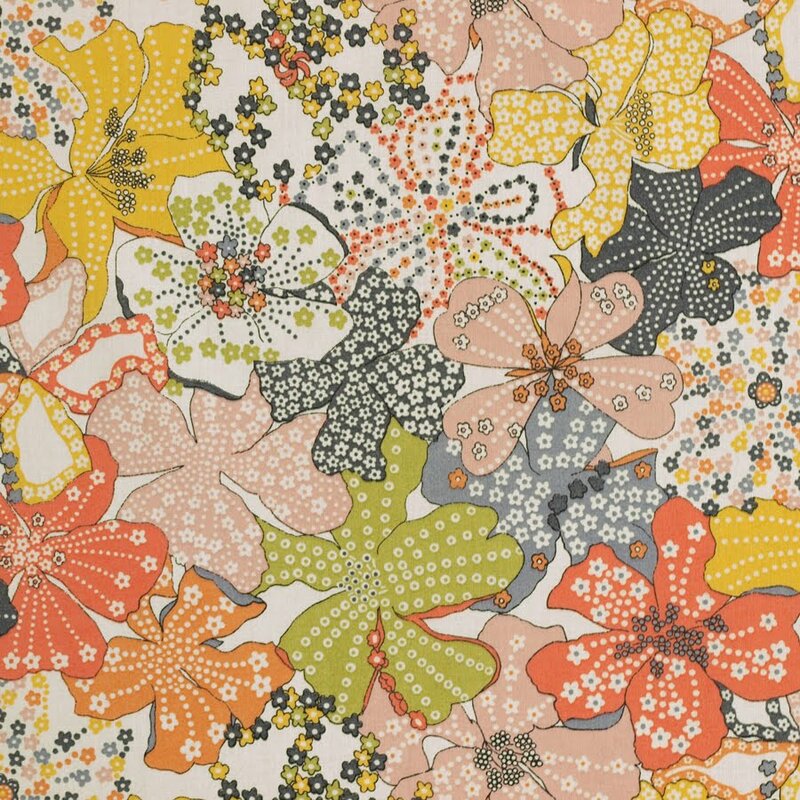 Quiltarama! We can't believe all the amazing customers with amazing quilts who have come in lately! 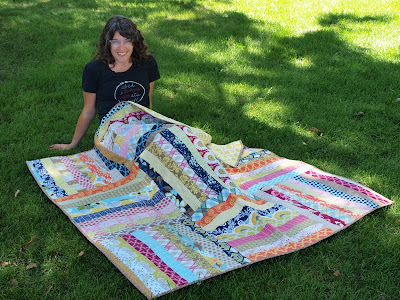 This is Sarah with a gorgeous quilt that she just finished. 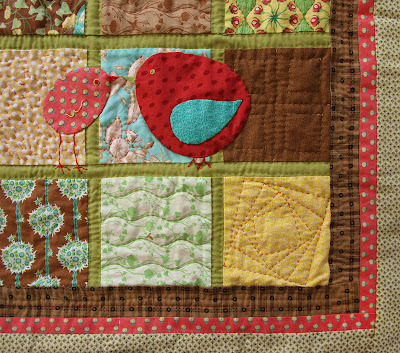 We adore the sweet appliqued birds she added and the way she quilted each block in a unique way. 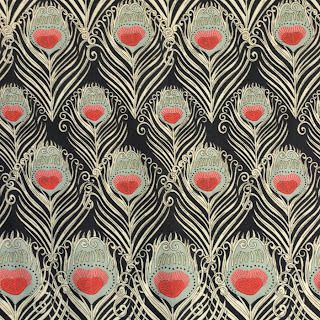 What inspires you to be so crafty? I am an artist and I work at a bookstore. Everything makes me want to craft and making thinks with my hands is my default state. 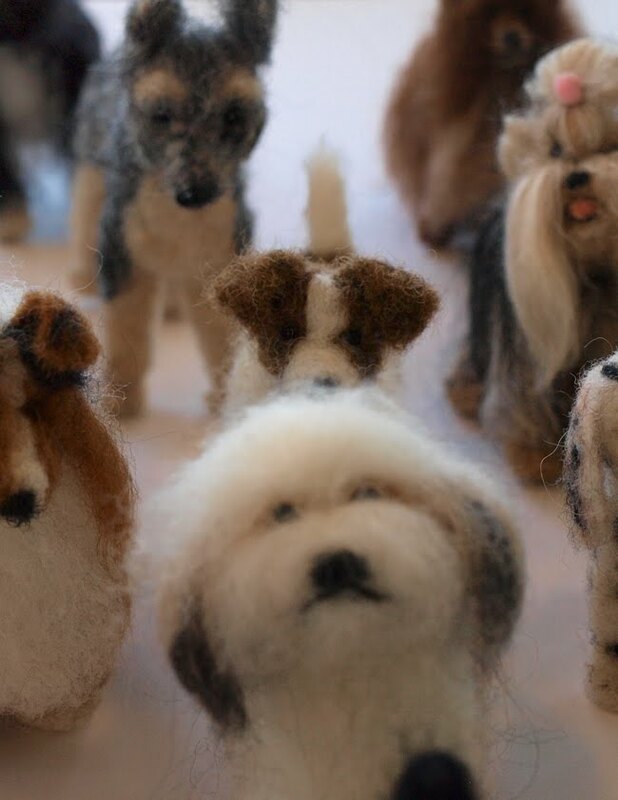 I quilt and knit mostly but I went through a phase of felting wool and making hats for everyone. 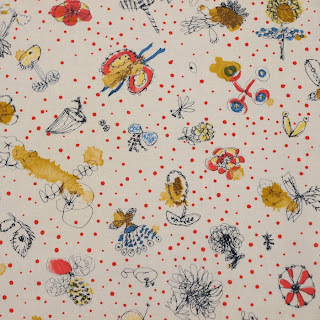 Tell us about your cute quilt. This quilt is for my new grandchild. I make a quilt--baby sized--for each grandchild. I make up the pattern. I used a "charm pack" from Fancy Tiger for the basic color scheme It is mostly hand-pieced and all hand-quilted. How did you learn to be so crafty? My mother first of all, and friends and books and experiences since then. The best thing is to do it. 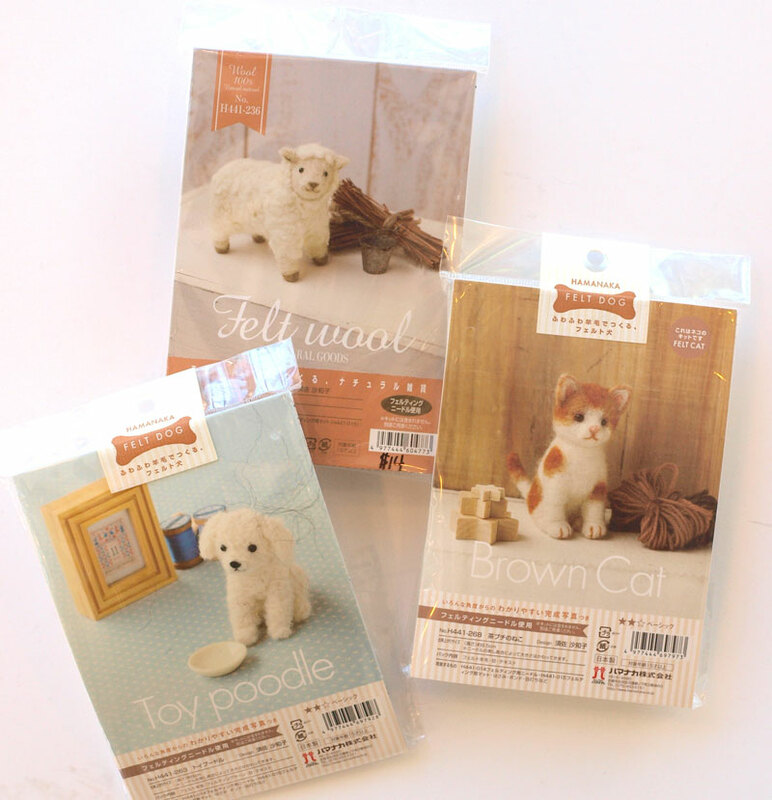 New Cute Craft Supplies From Around the Globe! 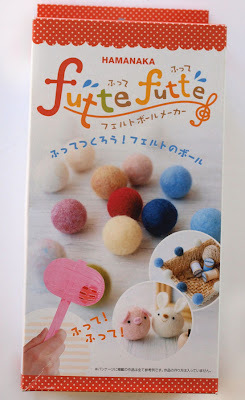 New Japanese felting supplies are here! 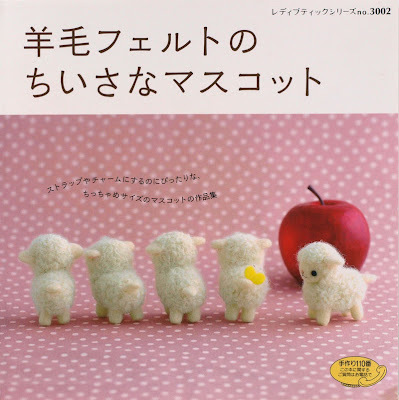 Most of these so-adorable-they-can-only-be-Japanese crafting kits, books and tools now have instructions translated into English, for more fun and less "say what?". Felt ball makers are back! These sweet felting tools flew out of here last time we got them in. 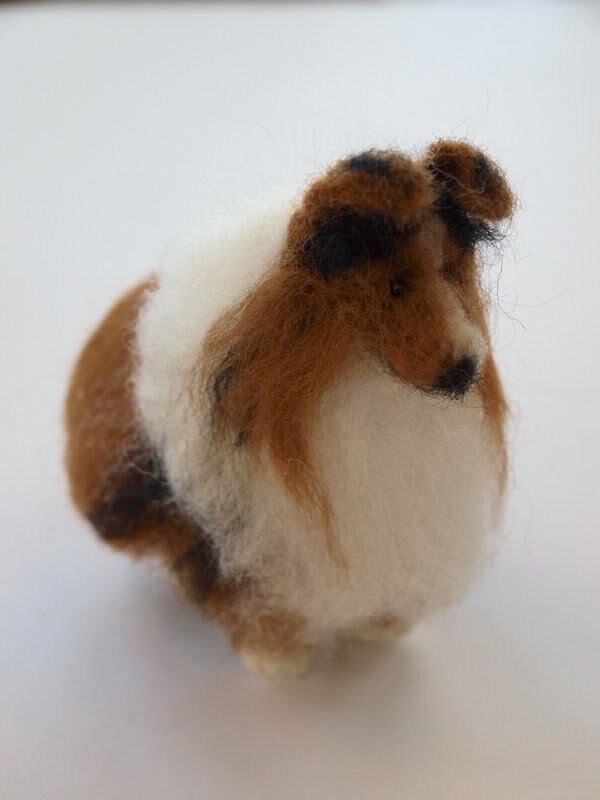 They make perfect little wet-felted wool balls with ease! This new felting book is cute as cute can be! 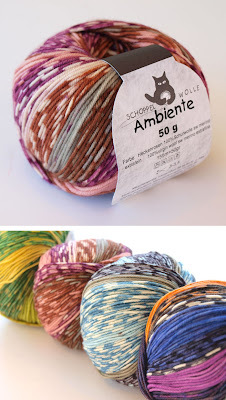 And from Germany, the land where magically self-patterning sock yarn originates, Ambiente yarn is here! These little balls of sock yarns come in the prettiest colors which transform into a faux Fair-Isle pattern of stripes and speckles as you knit. 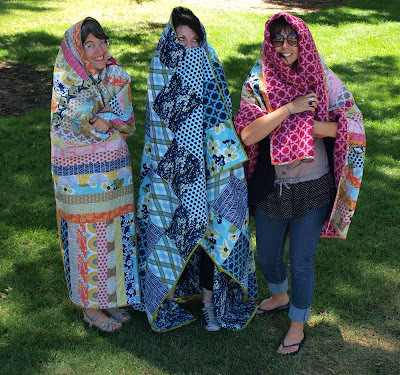 You may know, we are all about making shawls out of our sock yarn around here, so keep your eye out for some Ambiente shawl action!